MySpicer Sriracha Blend. Just like the Sriracha sauce found in a bottle, this dehydrated version will add a little kick to anything you prepare. 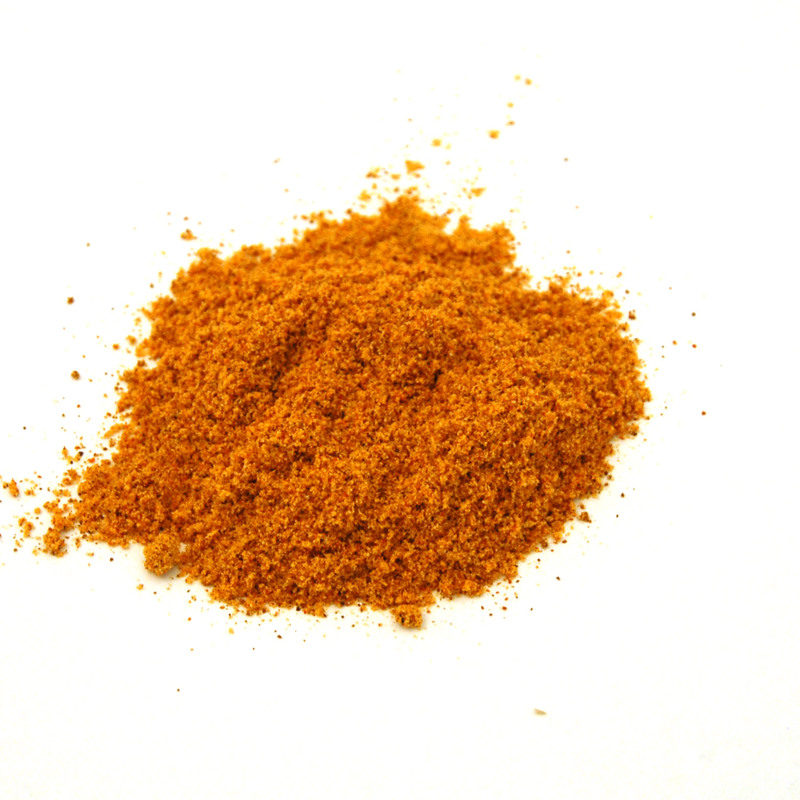 Made with chilies, garlic, and vinegar, this seasoning is bright, earthy, and tangy. MySpicer Sriracha Seasoning. Just like the Sriracha sauce found in a bottle, this dehydrated version will add a little kick to anything you prepare. 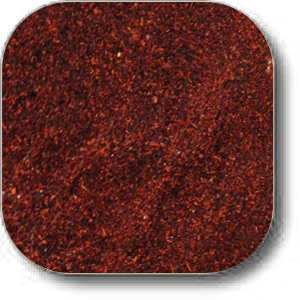 Made with chilies, garlic, and vinegar, this seasoning is bright, earthy, and tangy. 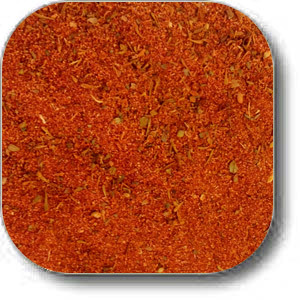 Our Sriracha Seasoning is inspired by the traditional Thai Sriracha sauce. Sriracha is traditionally a chili sauce made from a paste of chili peppers, distilled vinegar, garlic, sugar, and salt. Sriracha earned its name from the city of Si Racha, in Chonburi Province of eastern Thailand, where the sauce was first created. 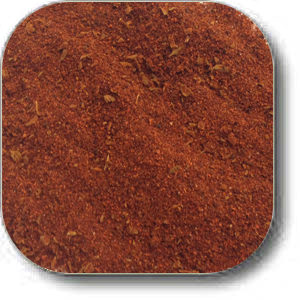 Use as a dry rub for roasting, baking, or grilling by adding 1 teaspoon Sriracha Seasoning per pound of meat. Add 1 Tablespoon of Olive Oil for every 1 teaspoon of Sriracha Seasoning to create a paste to brush on food just before cooking. Sprinkle Sriracha Seasoning over freshly popped corn or freshly roasted nuts. Add additional salt if necessary. Sprinkle Sriracha Seasoning on fresh mango, watermelon, or melon. Whip all ingredients in a bowl until well blended. Shape using plastic, parchment paper or butter mold. Refrigerate 3 – 6 hours. Serve with corn on the cob or potatoes. Combine 2 Tablespoon Sriracha Seasoning with 2 Tablespoons oil, and 1/4 cup cold water. Add additional water or oil until desired consistency is reached. Refrigerate 1/2 pound of meat in the marinade mixture for 2 – 3 hours. 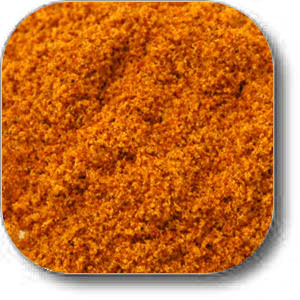 Use with pork, chicken, fish, or shrimp. Mix 2–4 teaspoons Sriracha Seasoning with ¼ cup sour cream, ¼ plain yogurt, 1 teaspoon honey or agave, and 1 Tablespoon minced chives. Serve with chips or vegetables. Mix 2-4 teaspoons Sriracha Seasoning with ½ cup Mayonnaise. Preheat oven to 400°F. 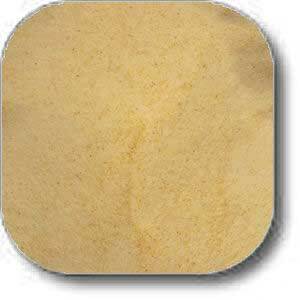 Line or grease a baking sheet. In a bowl, combine butter and chicken wings, add salt and pepper as desired. Arrange wings on prepared baking sheet. Bake 40-50 minutes. In a small bowl, combine remaining ingredients to prepare the sauce. Once chicken wings are thoroughly cooked, remove them from the oven and place them in a bowl. Pour prepared sauce over wings and toss to coat.